Dental Hygienists are trained professionals who specialize in dental cleanings. 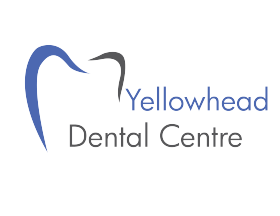 They are an important part of your dental care team, working hard to offer dental cleaning and education services to our patients and their families. Everyone should see their dental hygienist at least twice a year for a thorough dental cleaning. You may brush and floss diligently every day, but even consistent daily hygiene is not enough to keep tartar and debris from building up under your gums or in the hard to reach spaces around your teeth. Our hygienists have specialized tools to clean and scrape stubborn residue off your teeth, they’ll have you walking out of here with a healthy-looking smile on your face! Daily brushing and flossing at home can remove most accumulations of tartar, but to prevent tooth decay and gum disease, a dental hygienist should periodically scale and polish your teeth, removing plaque and bacteria from the areas you can’t reach with a brush or floss. 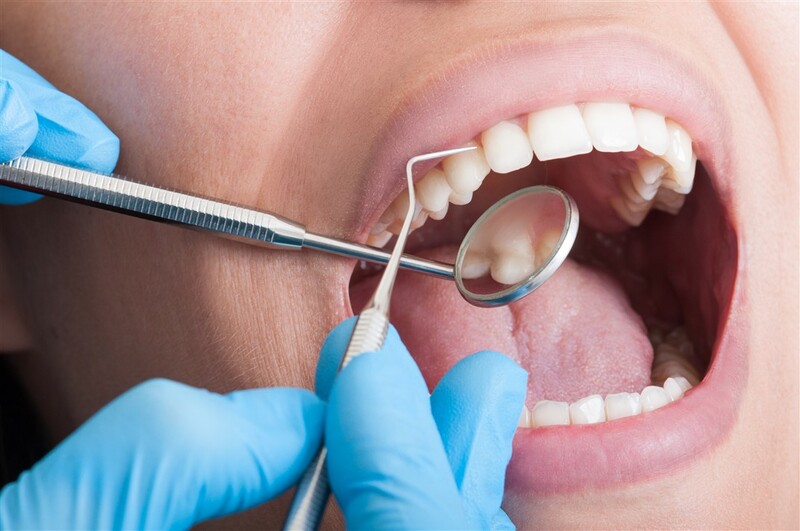 Your hygienist uses small, specialized instruments which allow the plaque and tartar buildup to be scraped off your teeth without damaging the surrounding tissue. 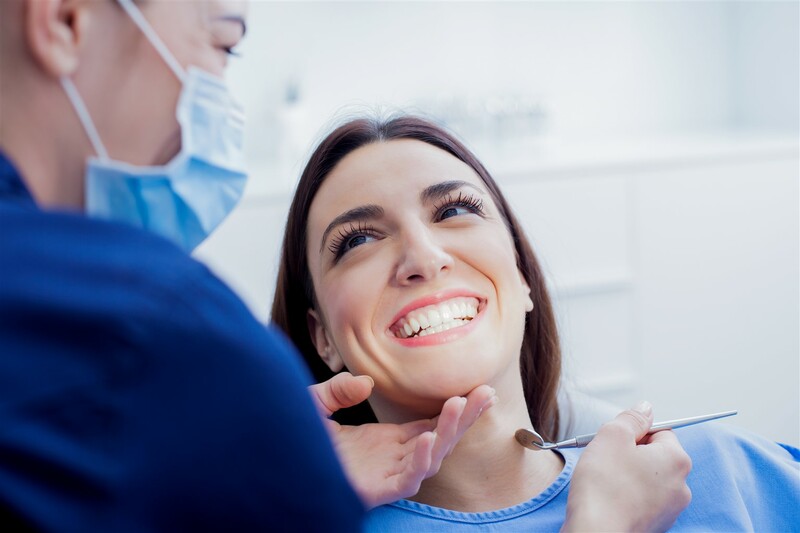 To begin each dental cleaning visit, you and our hygienist will discuss any issues or changes to your dental or overall health since your last visit. An up-to-date medical and dental history allows your hygienist to provide you with the highest level of dental care. Things like new medications, or recent diagnoses such as diabetes, arthritis, or pregnancy, can impact the duration and type of dental care you require. It is important that your dental care team knows about any health changes, concerns, or allergies you may have in order to ensure they can provide the kind of care you need. If you or a family member struggles with anxiety about seeing the dentist, or any dental procedures, we can offer assistance with that as well. Often, all a person needs is an explanation or a distraction, like music, to help make their dental visit more comfortable. It's important to have your teeth checked and cleaned every 6 months to ensure lifelong oral health! Having clean teeth can reduce and/or eliminate halitosis and keep your teeth whiter for a better smile! Teeth cleaning is usually combined with regular dental check ups. As with any health issue, early detection of dental disease is key to reducing its impact on your dental health and overall well-being. Most dental problems can be prevented with regular professional cleanings and check ups. During each check up, your dentist will perform a comprehensive diagnostic examination of your teeth and mouth. Throughout the dental exam, your dentist is watching for signs of tooth decay, gum disease, oral cancer, excessive tooth wear, and the deterioration of old crowns, bridges or fillings. Twice yearly teeht cleanings and checkups will help you and your family protect your oral health. All dental services performed by a general dentist.